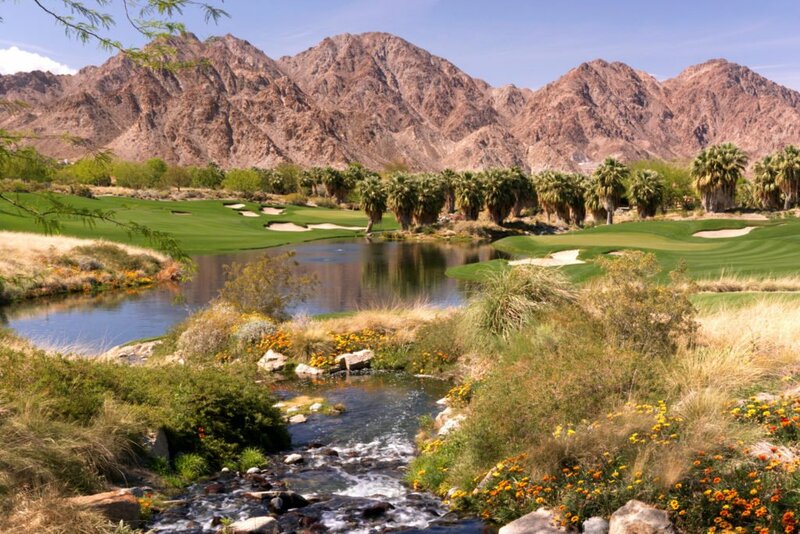 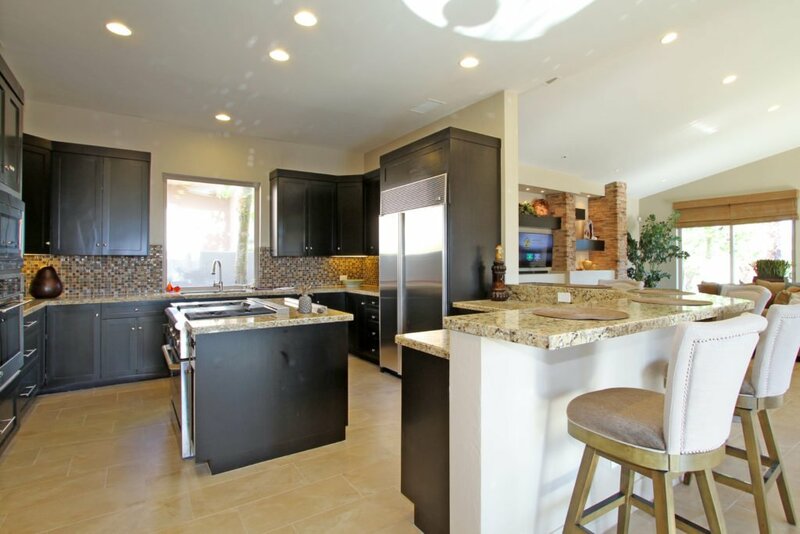 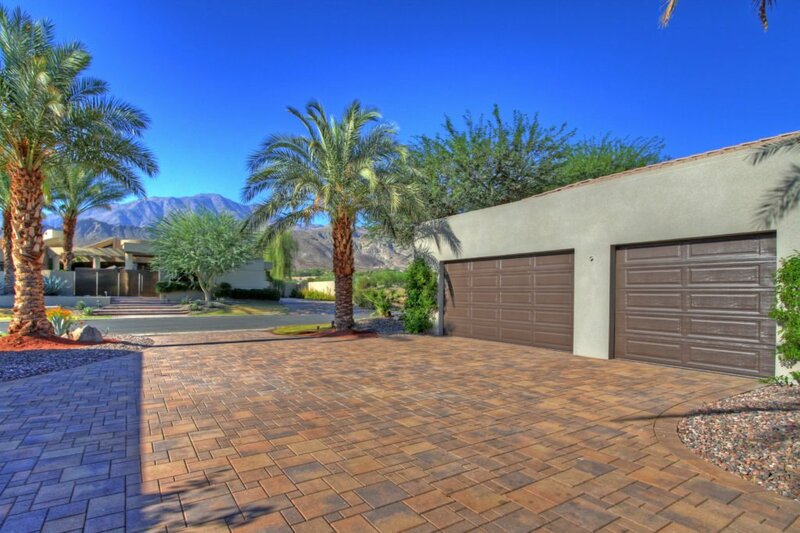 Best value, move-in ready, luxury estate at The Quarry at La Quinta, an exclusive golf club/course known by many as “The Golfer’s Golf Course”. 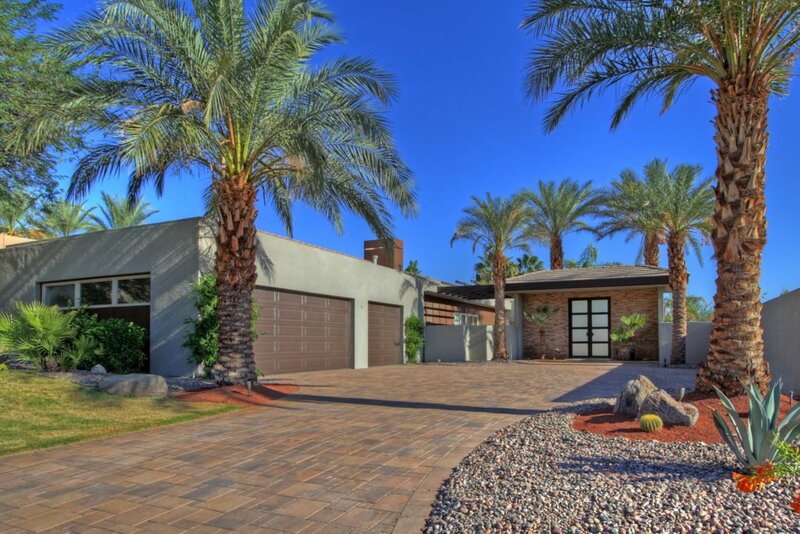 As you approach the hand laid paver driveway, your eyes will notice the desert contemporary design elements of the entry tower with inlaid glass privacy doors. 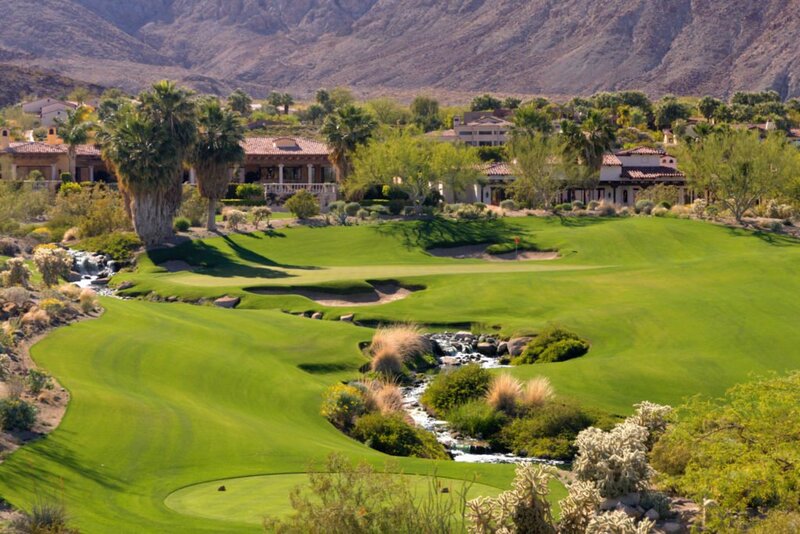 Enter to find a custom pool/spa with desert boulders, BBQ island perfect for outdoor entertaining. 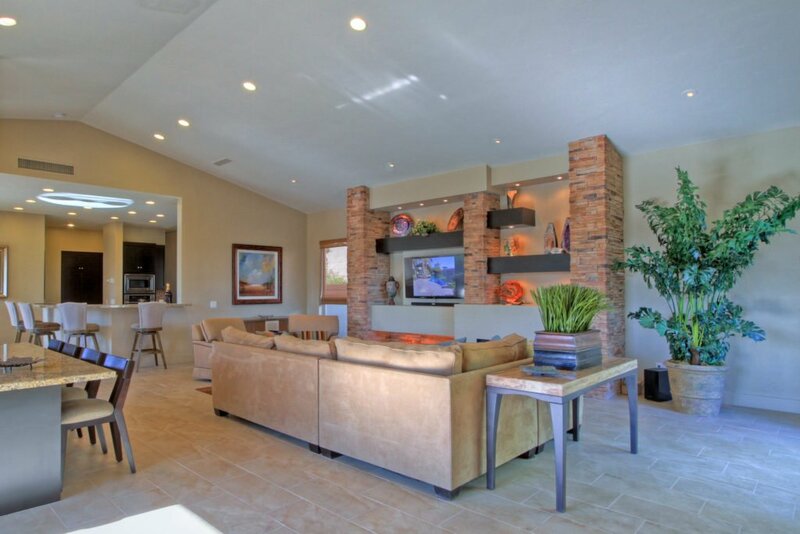 It is easy to bring the outdoors inside because the kitchen, living room and master bedroom open onto the secluded outdoor living area. 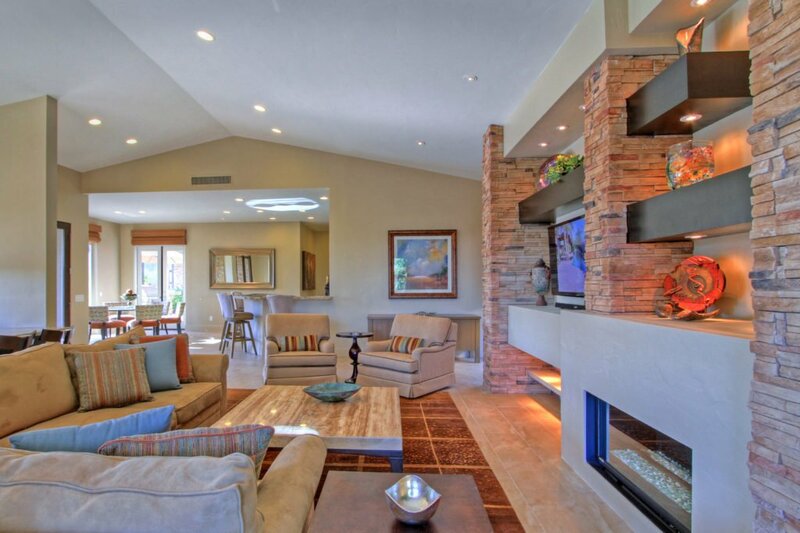 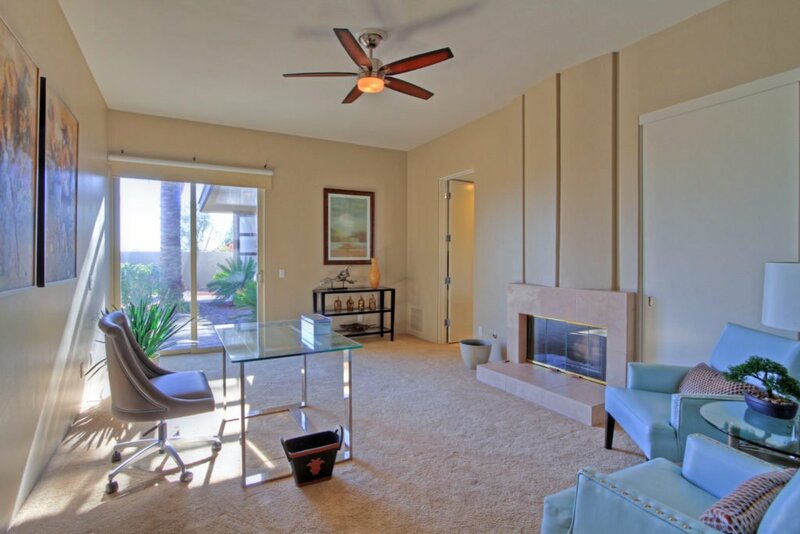 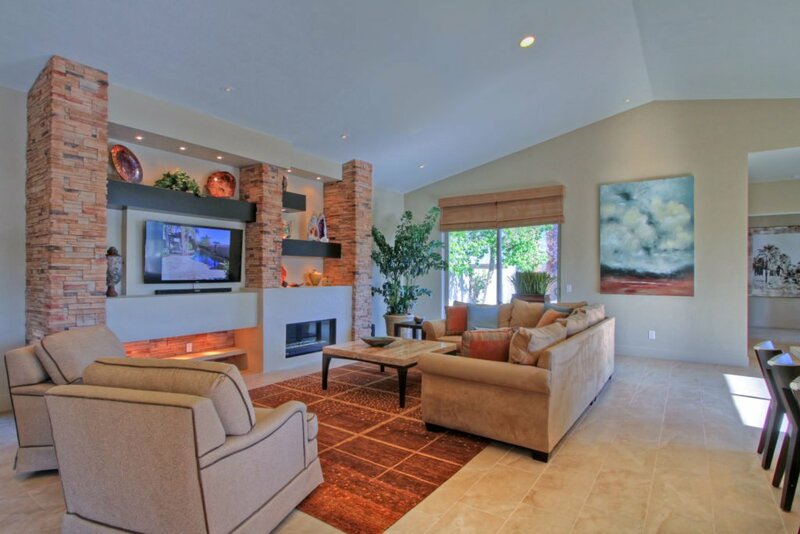 The open living area welcomes entertaining as you enjoy fireplace, built ins and custom wet bar and gourmet kitchen. 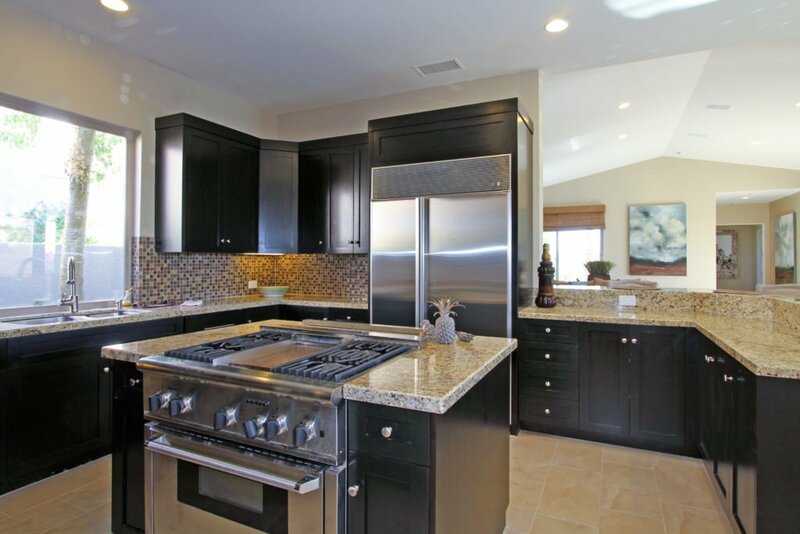 The chef’s stainless steel kitchen with professional gas range in the center island, and functional wrap around counter and breakfast room. 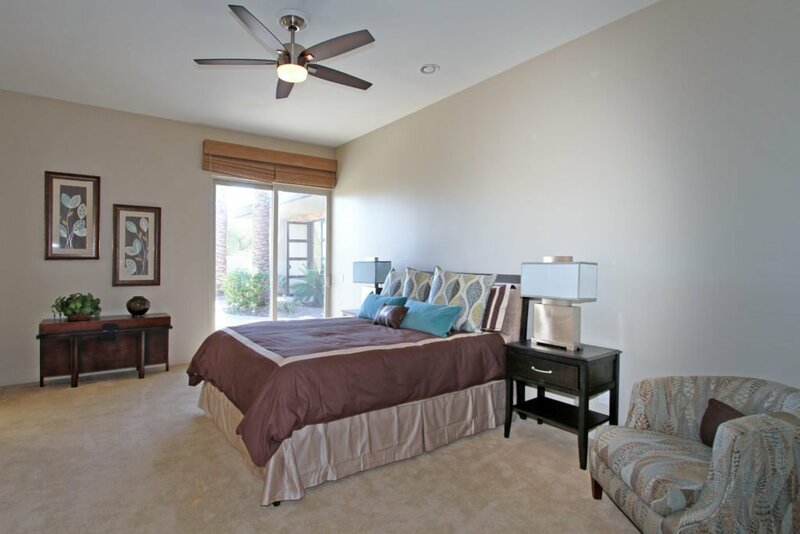 In the master suite, relax as you take in the views of the pool area and mountains in the distance. 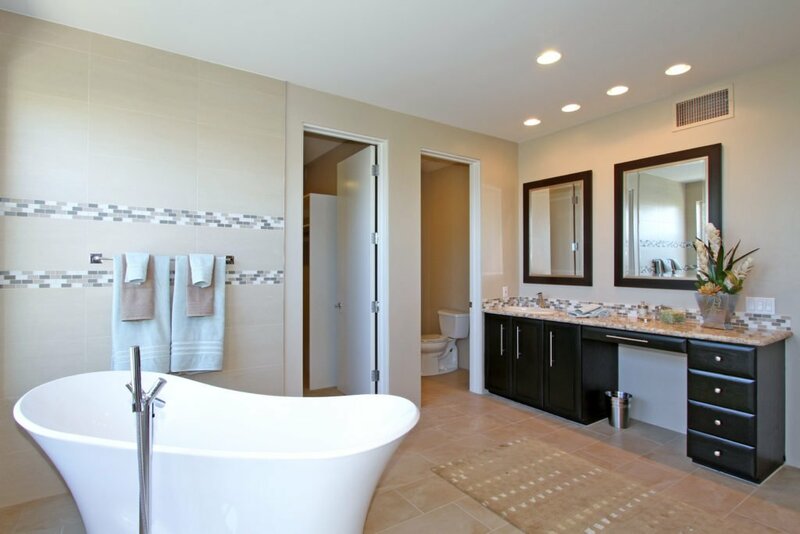 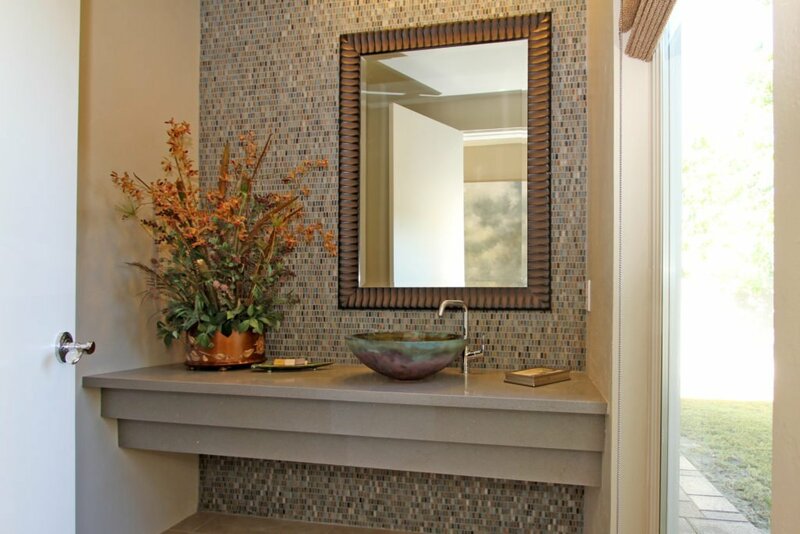 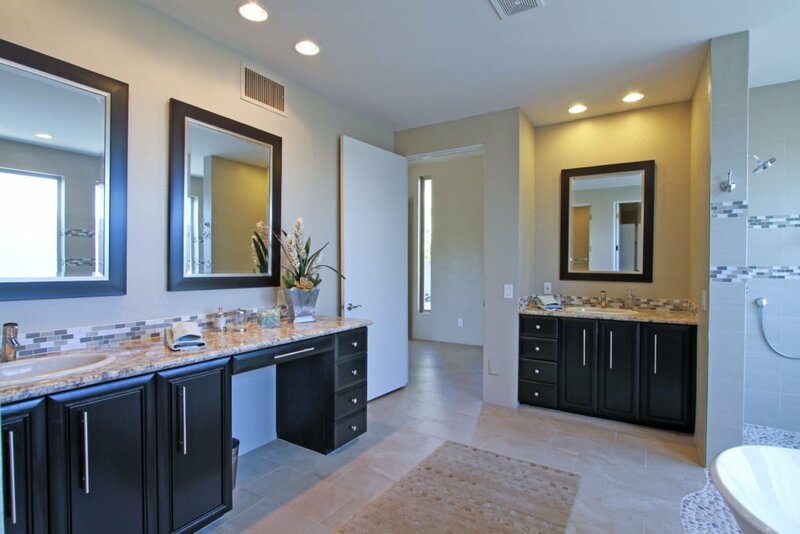 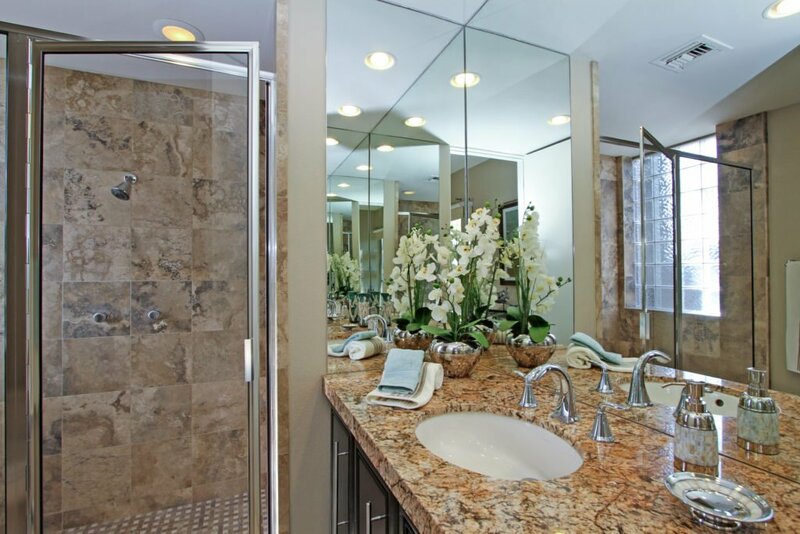 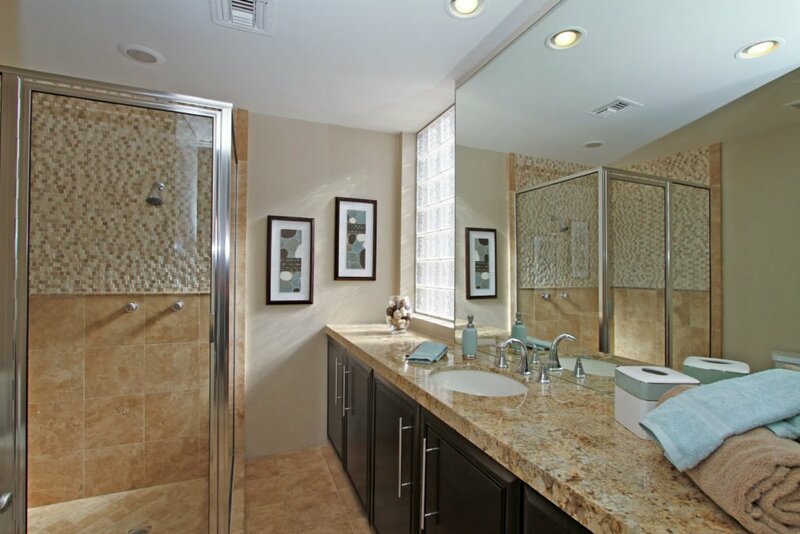 Soak in the luxurious tub or enjoy the peaceful shower of the master bath. 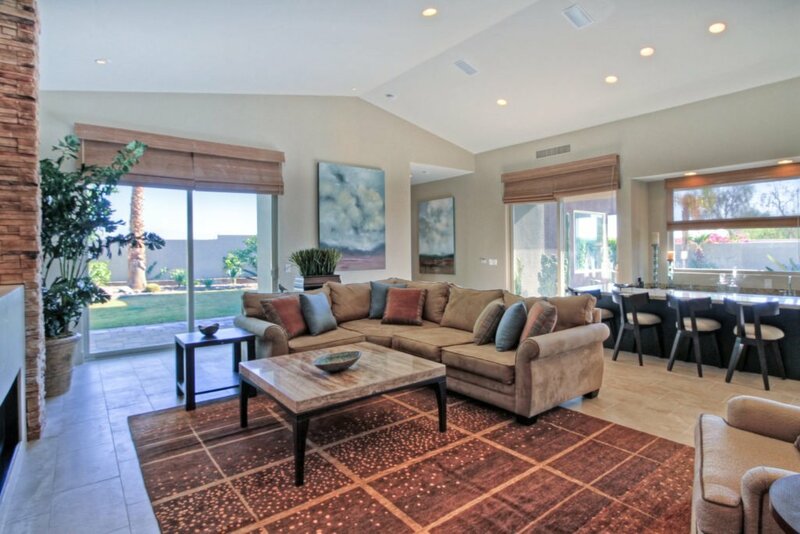 Furnishings not included.